From sleek action to thrillers and from biopics to sci-fics, this year in the film industry is definitely going to leave the Bollywood buffs satiated. Here’s a rundown of Bollywood movies 2018 to look forward to. Twinkle Khanna’s first venture under her banner of Mrs.Funnybones films, is the biopic of a social activist Arunachalam Muruganantham who transfigured the concept of menstrual hygiene in rural areas by inventing a low-cost sanitary pad machine. With Akshay as the lead, the Rustom actor is all geared up for yet another thought-provoking film. 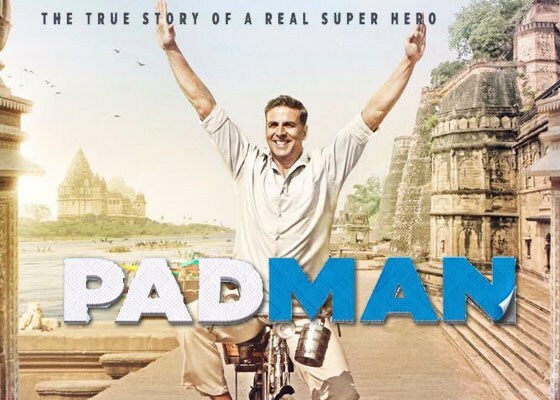 The Pad Man cast includes Radhika Apte and Sonam Kapoor in pivotal roles and will hit the screens on Republic Day. The much awaited all women ensemble film from Bollywood movies 2018. Veer di wedding cast has Kareena Kapoor, Sonam Kapoor, Swara Bhaskar and Shikha Talsaniaas as the leads and Permanent Roommates actor Sumeet Vyas will also be seen as Kareena Kapoor’s romantic half. 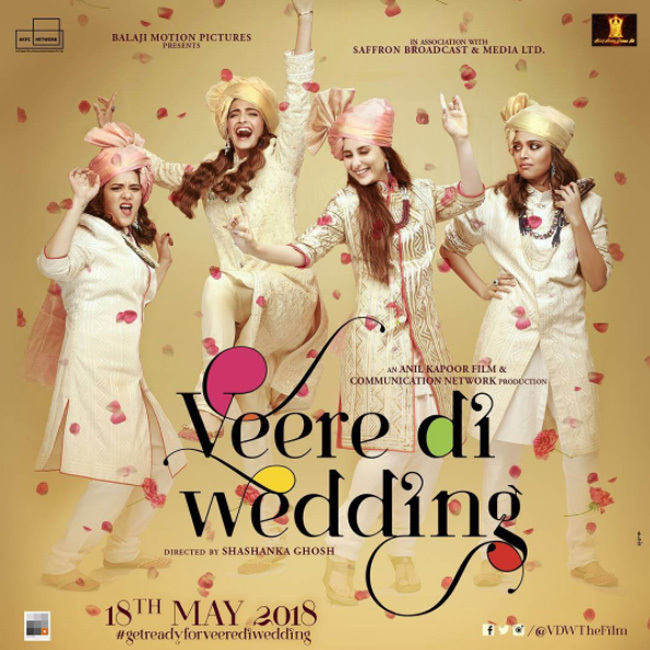 After looking at them in the poster we are hinted that its all about a Punjabi wedding which rides us through a roller coaster full of emotions and laughter as girls are seen donning sherwanis and Pagdis. Well, we have to wait for the mahurat( Veer di wedding release date) of this chick flick genre which is on 18 may 2018. The successful trio of Ranveer Singh, Deepika Padukone, and Sanjay Leela Bhansali has teamed up again for the magnum opus of the year and, with adding Shahid to the mix is what we’ve got is a stellar Padmavati cast. 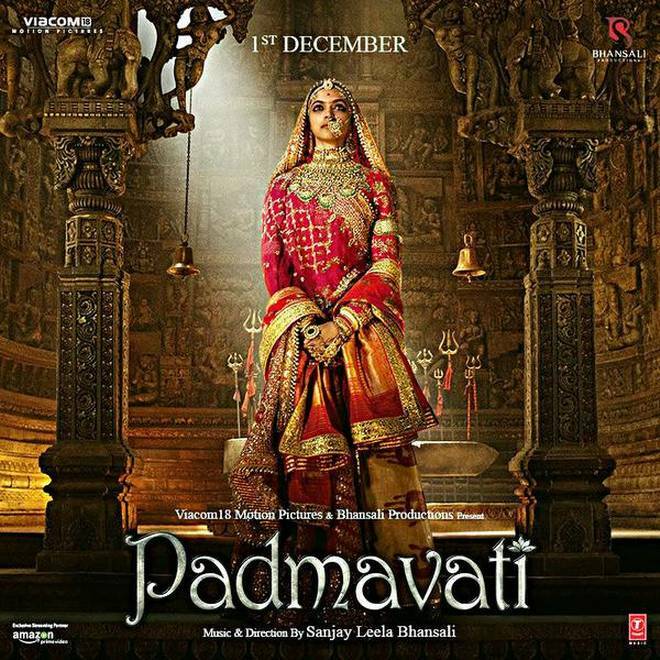 The film is based on the legend of Rani Padmini, a legendary Hindu Rajput queen who is said to have committed Jauhar (self-immolation) along with all the other women of the city to protect their honor and to avoid being captured by Khilji played by Ranveer Singh. 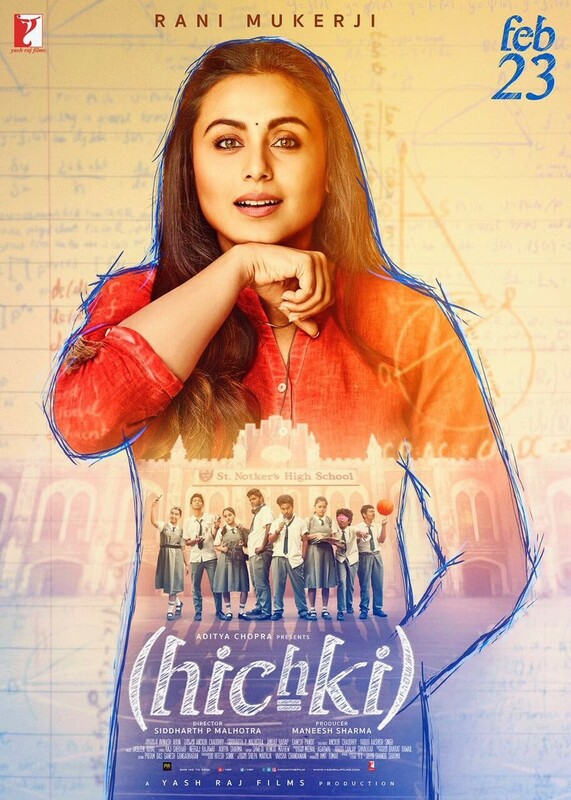 Its controversy’s favorite baby already with all the protests against it, the release of this one of the most awaited Bollywood movies 2018 has now been rescheduled from December 2017 to February 2018. Ever since the film is announced it has created quite a stir because it has gems of Bollywood Amir Khan and Amitabh Bachchan sharing screen space for the first time together. Based on Philip Meadows Taylor’s novel ‘confessions of a thug’, the film is all about a gang of thugs who posed a serious challenge to the British Empire in India during the 19th century. The Thugs of Hindostan cast also includes Dangal actress Fatima Sana Shaikh and Katrina Kaif as female leads. With the coming together of an impeccable Saaho cast like South star Prabhas and Bollywood’s diva Shradhha Kapoor the project has made the audience impatient. After the blockbuster release of Bahubali, Prabhas is now working on this super mysterious project Saaho. Shradhha along with making her Tollywood debut will be shedding her girl next door image and take action avatar. 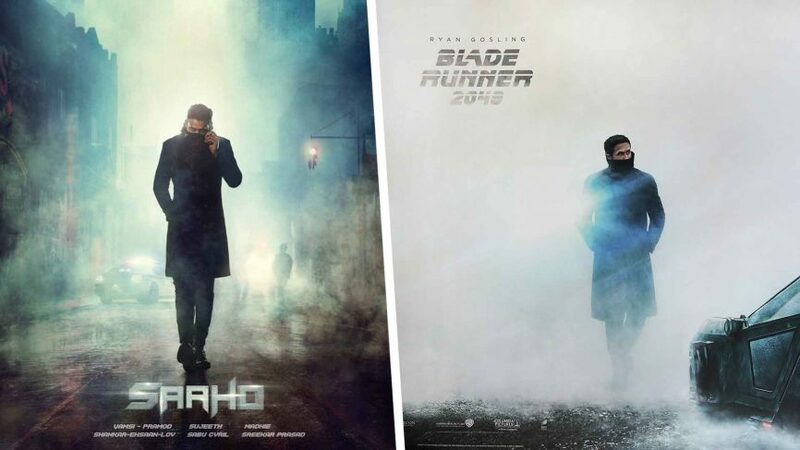 Analysing Saaho’s first look we can say that story is expected to be of reincarnation or time travel and the release date is yet to be announced. Helmed by Sujeeth, the film will also be shot in Hindi and Telugu. 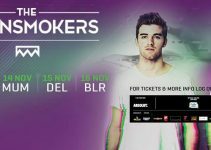 After the staggering success of Ek Tha Tiger, the superstar is all set to feature in the third franchise of race series. 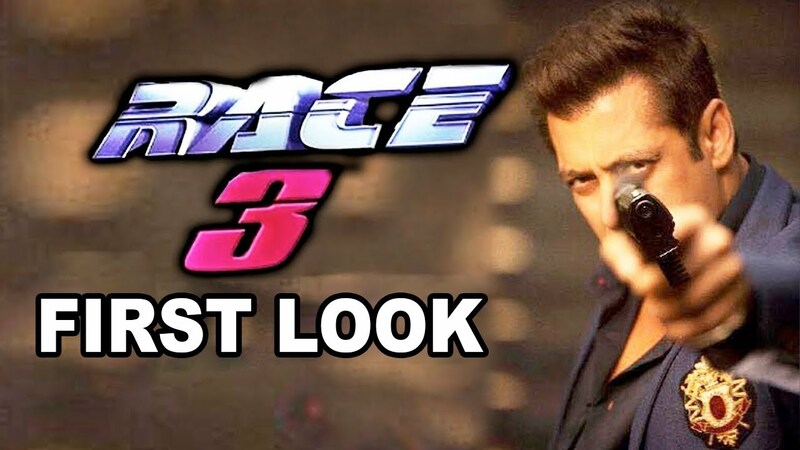 By already creating buzz and excitement with his race 3 first look the sultan actor is seen pointing a gun with oodles of attitude and even promoted the film on his show Bigg Boss. With Remo D’souza as an auteur, the multi-starrer race 3 cast includes new entrants in the club Daisy Shah, Jaqueline Fernandez, Bobby Deol and Saqib Saleem. The shooting of the high octane action flick is going on with all guns blazing and race 3 release date will be in May 2018. 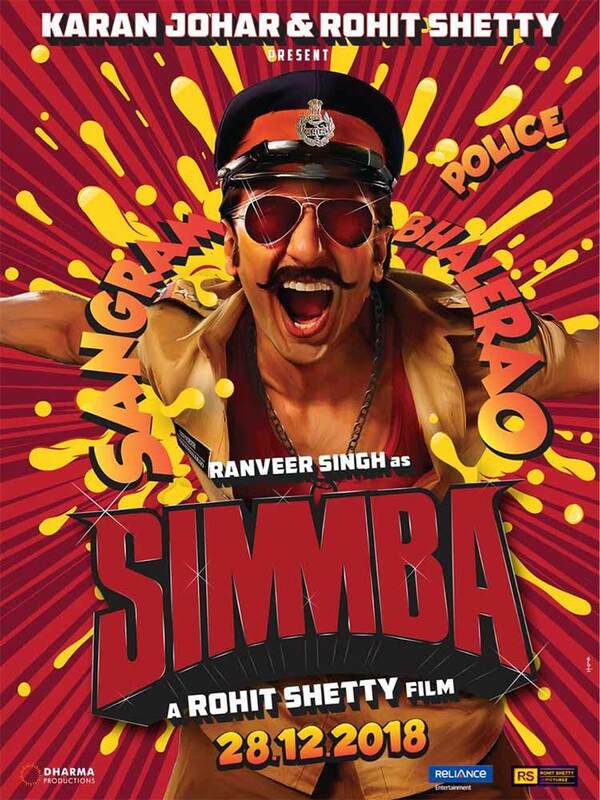 While Ranveer has climbed the charts of the new heartthrob of in Bollywood, He is back after his triumphant Padmavati journey to RohitShetty’sSimmba which is co-produced by Karan Johar. Playing a cop going by the name SangramBhalerao, he will be featuring in a complete police uniform with handlebar mustache and aviators. As it is, his charisma is enough to leave the audience intrigued but the film vows much more than just that. The Jab TakHaiJaan cast Anushka Sharma, Katrina Kaif and Shahrukh Khan will once again amuse us with Anand L Rai’s next comedy. 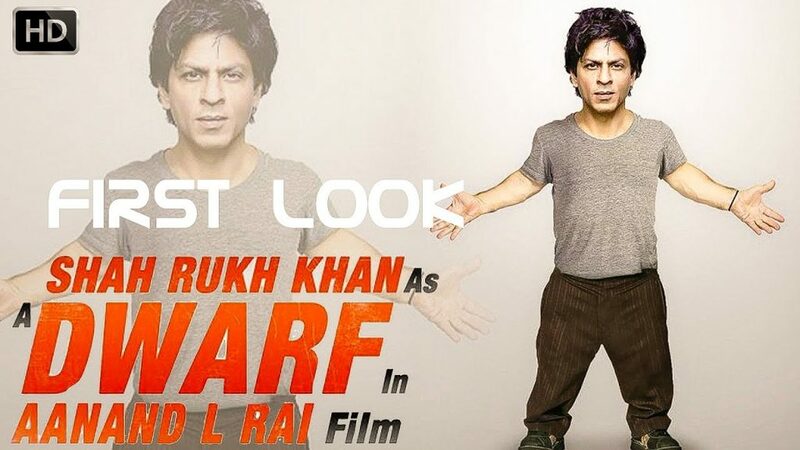 The best part is king khan playing a pint-sized character, hence the film would involve a lot of VFX and even some delay but the project is definitely going to be worth the wait and Shahrukh’s zero release date is on 21st December and is one of the most anticipated Bollywood movies 2018. Thus the race for the 100cr club is going to be a lot more thrilling for Bollywood movies 2018 with some enormous projects by big directors and producers. 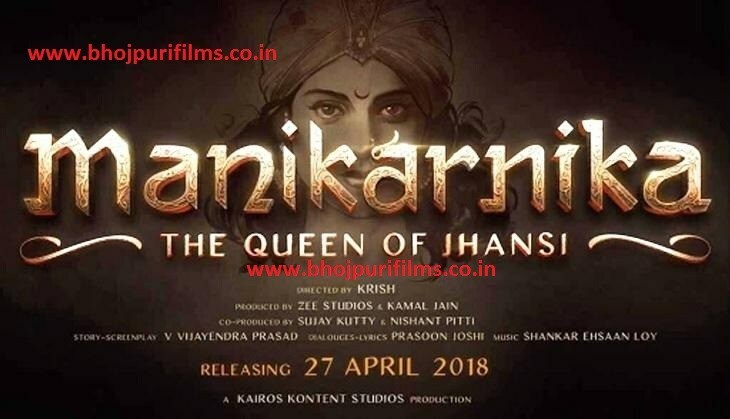 With Bollywood turning to history books for their upcoming line-up of films, another historical drama gearing up for its release is Kangana Ranaut’s ‘Manikarnika: The Queen of Jhansi’. 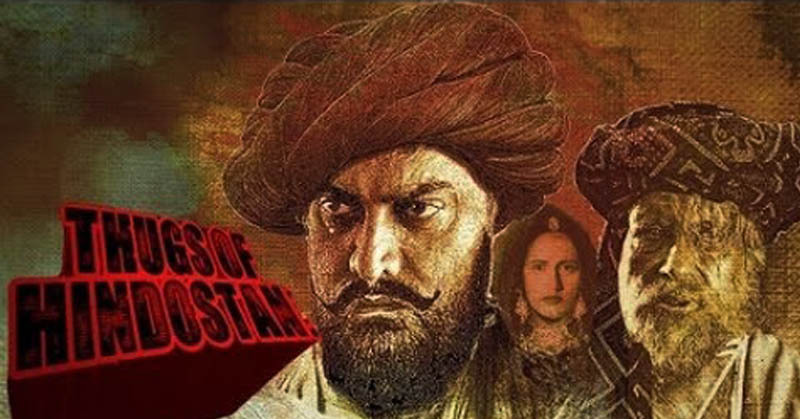 The film has already got embroiled in a controversy as a Brahmin outfit in Rajasthan has threatened to disrupt the shooting of the film, claiming it has an “indecent portrayal” of Rani Laxmibai. Manikarnika cast also includes Ankita Lokhande as Jakarta Bai, Sonu Sood as Sadashiv and Atul Kulkarni as Tantya Tope. The release date, however, has been postponed. Helmed by Rajkumar Hirani Sanjay Dutt’s biopic is all set to release this year. The film chronicles the controversial life of Bollywood actor, right from his career, to jail sentence, to his personal life. The character would be played by Ranbir Kapoor who has been working hard to get into the skin of the character. From binge-watching 250 hours of Sanjay Dutt tapes to following a rigorous diet and exercise plan, Ranbir is leaving no stone unturned to master Sanju Baba’s personality. Sanju’s cast also includes Paresh Rawal, Dia Mirza, Manisha Koirala, Karishma Tanna and even Anushka Sharma in a pivotal role. 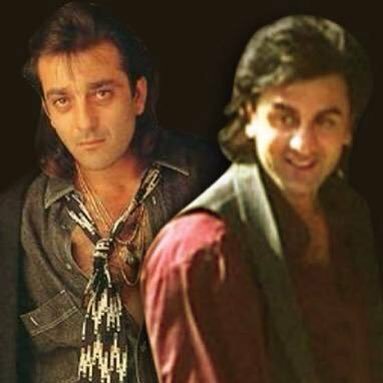 Sanju release date is 29th June 2018. Sanju poster is yet to release. 2.0 is an upcoming Indian science fiction film. One of the costliest projects to be produced in Indian cinema, Rajinikanth, Akshay Kumar, Amy Jackson starrer 2.0 has been keeping us on our toes by creating a huge buzz around it. Made with a whopping budget of Rs 400 cr, 2.0 is reportedly the second most expensive film in Asia. 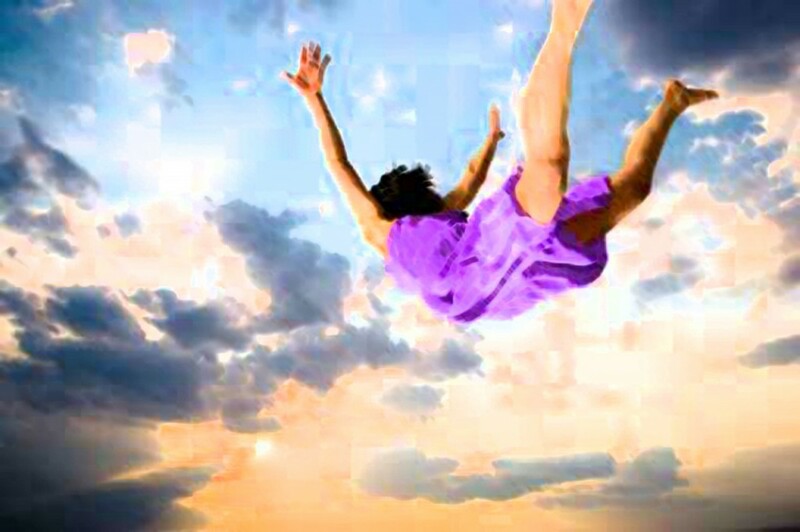 The film is being made using the latest technology that enables scenes directly in 3D. It is being said that the movie is heavy on VFX and 2.0 release date is 27th April 2018.